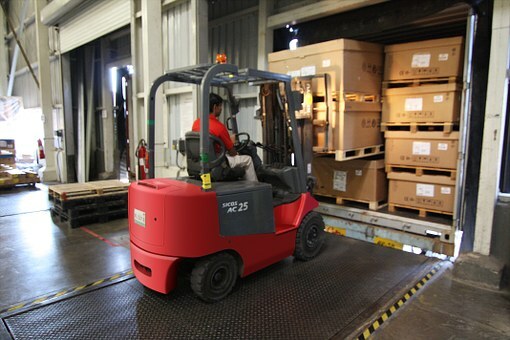 Pack and Prepare Shipments, Operate both a sit down and a stand up Forklift. Experienced and Certified preferred, but they will train for the right candidate. You must lift up to 40 pounds on your own. There are also Pallet Jacks and Hand Trucks. You will be on your feet all day. You must record daily transactions on a computer for internal tracking, manufacturing entries, as well as use external Shipping programs. Work Monday to Thursday 7am to 4:30pm, Fridays 7am to 11am. Pay is between $14.00 and $18.00 per hour.